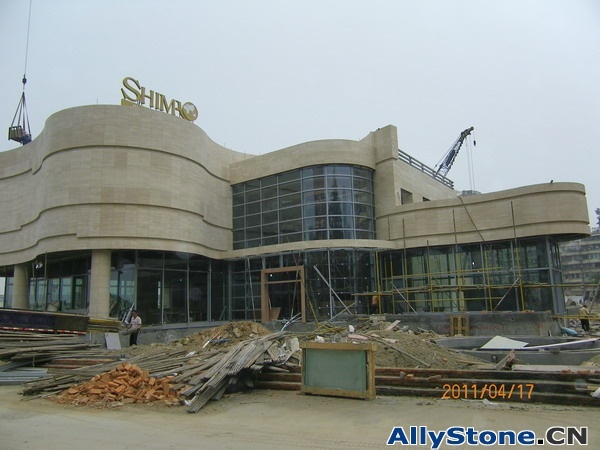 Year 2011 Jinhui International Hotel Changsha, the material is Baltic Brown, total quantity is 8000m2. 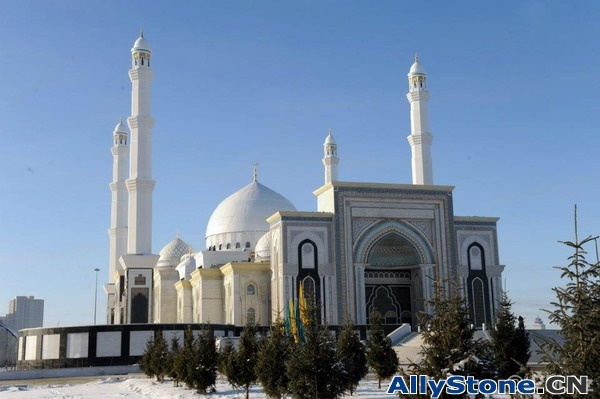 The natiral stone material is chinese granite G603, pearl white granite, indian tropic green granite and chinese snow white marble, total quantity is 50000m2. 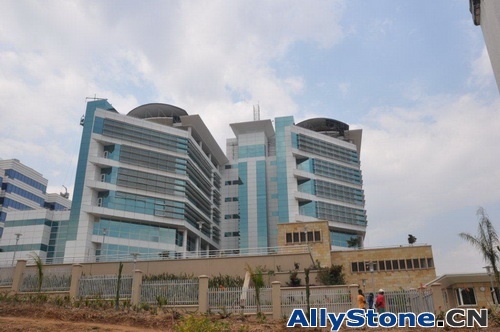 Allystone supply all marble columns, marble fountain, baluster and railing, marble water jet and marble wall cladding, flooring tiles and so on. 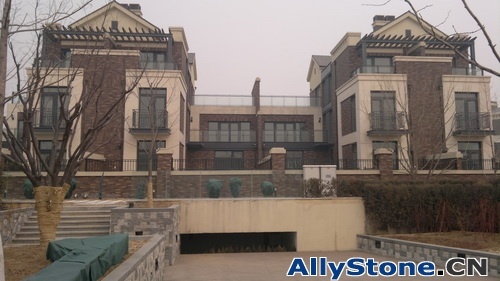 The material is Roma Travertine, total quantity is 3000m2, allystone can supply different type of natural stone projects with more than 15 years experience.